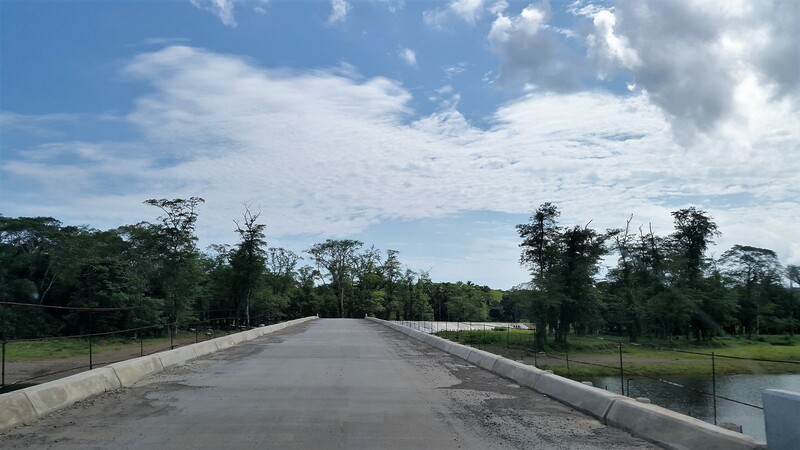 The Tourism Authority of Panama (ATP) delivered the order to proceed to the National Insurance Company of Panama and Central America SA, in order to complete the construction of 19.5 kilometers of a coastal road between the communities of Cuango and Santa Isabel , in the Costa Arriba of the province of Colón. With reasonable time the ATP initiated the procedures to resume this project and recover the investment made by the State, taking into account what it represents for tourism development and the economy of these communities and surrounding areas. The construction of the road was awarded in 2013, by the last administration, to RPL-CSI Panama S.A., a company that abandoned the work in 2017. In May 2017, the ATP administratively resolved the 064 contract that was signed in 2013 with the company RPL CSI Panama SA, for B / 19.5 million, for not complying with the terms agreed in the statement of charges, which includes the study, design and construction of the project in mention. The order to continue with the project is given after the endorsement of the Comptroller General of the Republic of the supplementary agreement for execution of bond of compliance in the contract N ° 064/2013, which annuls the contract with the company RPL-CSI Panama S.A. and it replaces it with its consolidator (National Insurance of Panama and Central America S.A.). The Comptroller’s Office demanded that the insurer disclose to the ATP the name of the construction company that would resume the work, which should comply with the requirements set out in the bidding document for the development and fulfillment of the contract. Now, the completion of the project will be in the hands of the company Estructuras Nacionales S.A., which will have, after the order to proceed, 270 calendar days to deliver the work, currently with 16 months of delay. 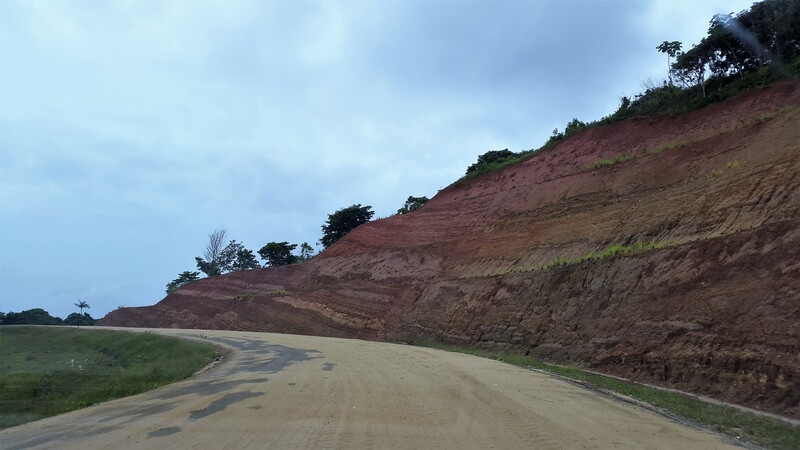 The road, whose construction began in the community of Cuango, has a 60% advance, that is to say 15.08 kilometers of base layer, ditches, storm drains, slopes, vegetable layer and scattered select material. In addition, the bridges of San Juan, Chiquita and Cuango have been built. Gustavo Him, administrator of the ATP, said that the construction company is already inspecting the area and will comply with the agreement in the contract, which, among other points, indicates that the road will reach the community of Santa Isabel. He assured that this project will be the spearhead to encourage tourist investments in the area, which has white sand beaches, where you can practice water sports, enjoy the sun, nature and have a good time with your family. For his part, the president of the Municipal Council of Santa Isabel district, Luis Williams, said that there are investors interested in developing tourism projects such as Cucuyé, bordering the Guna Yala District, a paradisiacal place of turquoise water beaches, where has contemplated building a resort. “It is only waiting for the completion of the road that would facilitate the access of tourists to the place,” he said. He stressed that between the two communities-Cuango and Santa Isabel-there are reefs where you can practice sport fishing, diving, boat rides and on the mainland practice ecotourism. He indicated that Santa Isabel also includes other beaches such as Palenque, Miramar, Playa Chiquita and Palmira. 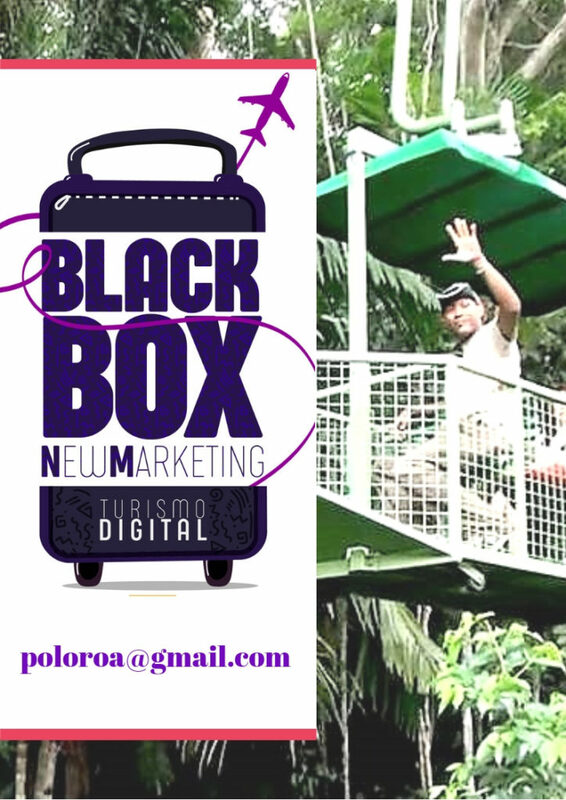 In Nombre de Dios -recorded — five years ago an extension of the University of Panama was opened, where young colonists are instructed in tourism and business, so that tourism in the area would be a job opportunity for this new generation of professionals. In the future – he said – these communities could become a pole of tourist and commercial development.